Good creative work cares about what's next. It wants to find out what's in store, change things up, and maybe fix a few problems along the way. We went for a stroll through the D&AD New Blood Awards archives, to uncover six forward-facing campaigns that set their sights on making a difference. We search online all day, every day. So why not make the future of Google an eco-friendly one? 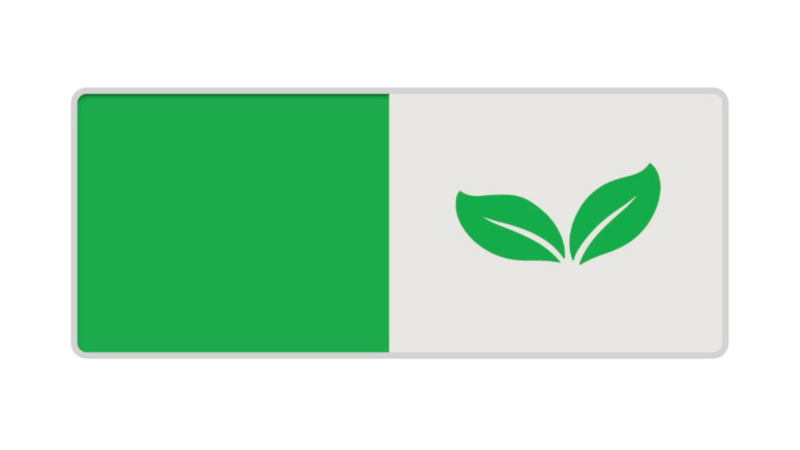 The Green Switch rewards environmentally considerate companies and products by awarding them higher search results, changing the Google search algorithm to take ecolabels into account. With companies spending vast amounts of their marketing budget on SEO, over time this will force companies to become greener, and more accountable for actions that affect the climate. 16-25 year olds have grown up in a completely digital world, and traditional methods of banking are in need of a serious update. 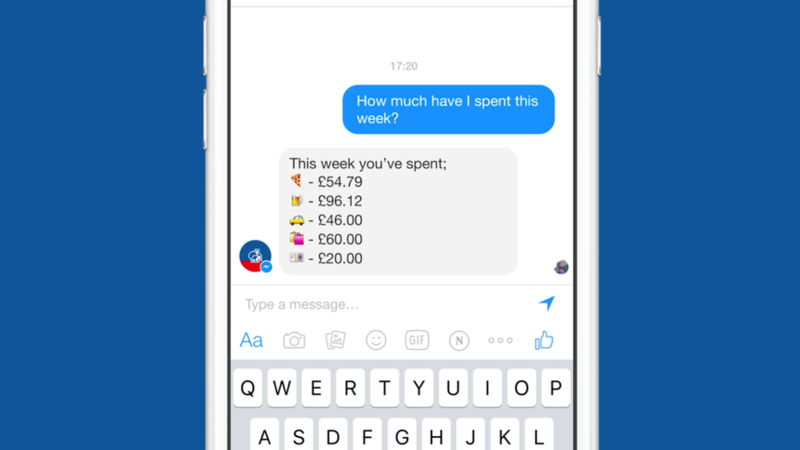 Nationwide for Messenger lets users transfer money, create group funds and check balances – everything you'd do with a normal bank account – but in a familiar messaging environment. Even though most people's freezers and fridges are set too low, appliances don't usually come with a thermometer to warn their owners. 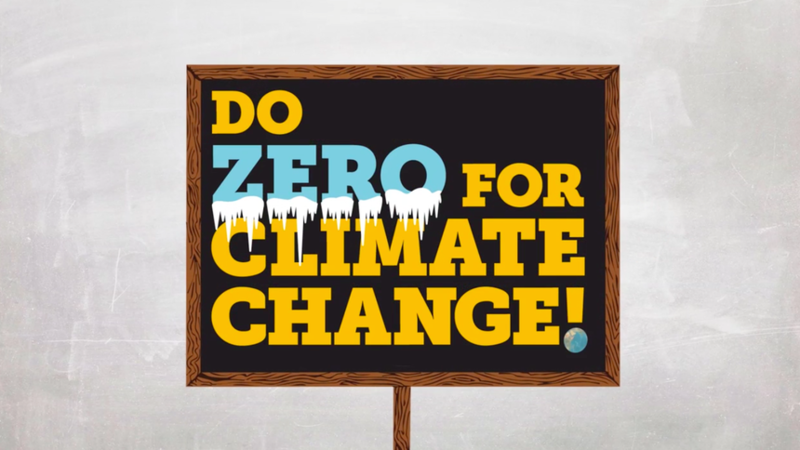 Students from Berghs School of Communications set out to fix this, by redesigning ice cream packaging with a built-in thermometer that reminds people to turn down to zero – changing habits in the long term, and looking after the environment. The future of Airbnb isn't just for tourists. Out in the suburbs of small towns, there are also people looking for somewhere to stay and this campaign capitalises on that possiblity. 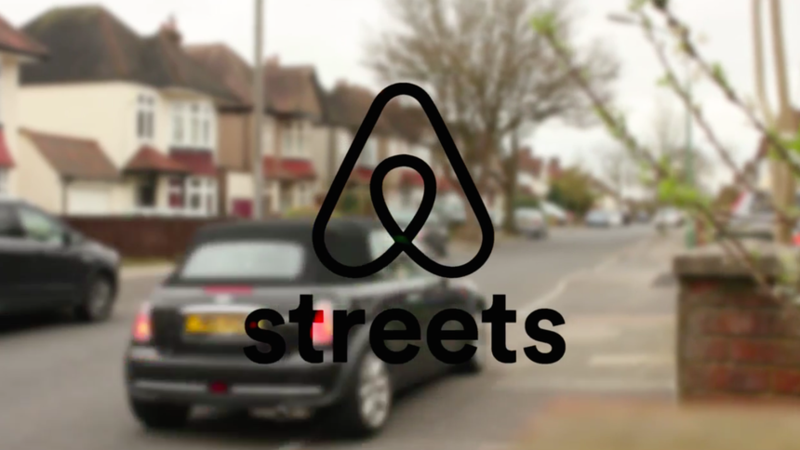 Airbnb Streets encourages residents to canvas their own neighbourhood, expanding the service to local communities as well as tourist hotspots. With skateboarding one of the leading causes of maple deforestation – which means habitat loss for animals – this campaign encourages skaters to switch to bamboo boards made in China. 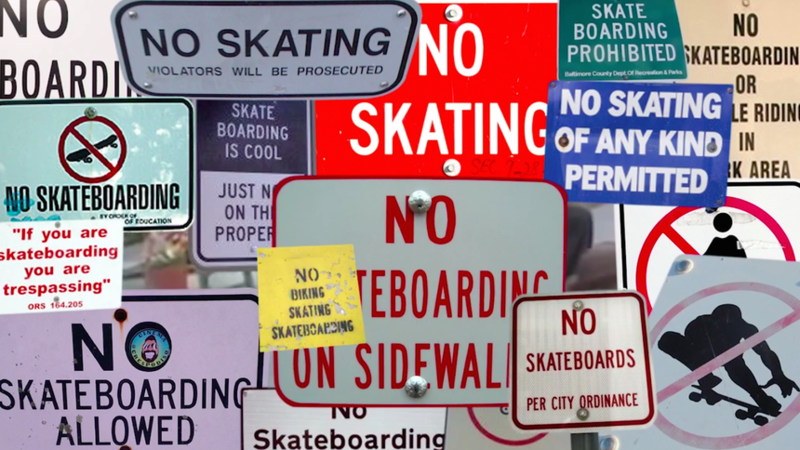 Boards can be registered online, where favourite skate spots can also be added to an endangered list, which culminates in a new bamboo-only skate park built by WWF. 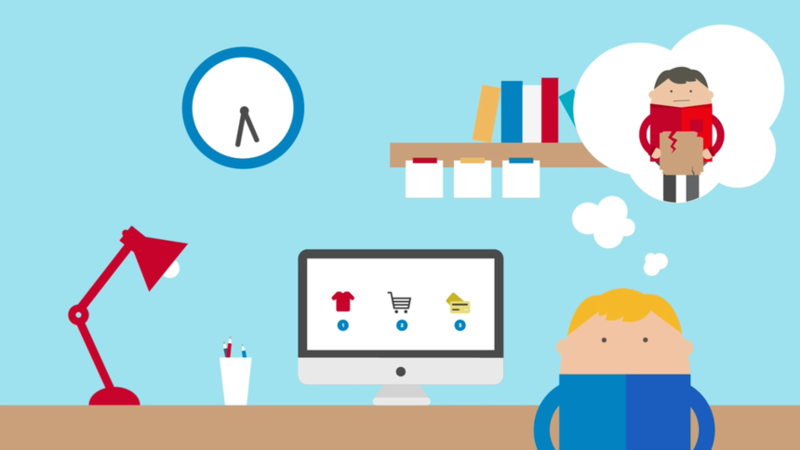 The future of delivery lies somewhere between online and offline shopping, and ShopDrop sets out to capitalise on this. Shoppers can order online, and claim their purchases from a padded locker inside a van – which keeps it safe and eliminates the need for extra packaging.